Belle Vue Bed and Breakfast is situated in a quiet cul-de-sac and a 5 minute walk from Inverkip’s main street. 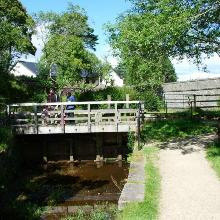 Inverkip is an historic conservation village nestling at the mouth of the River Kip on the banks of the Firth of Clyde. The view from the upstairs bedrooms is towards the hills around the Holy Loch near Dunoon and the higher peaks of Loch Long. Seaside towns of Gourock and Largs only a short drive along the coast. 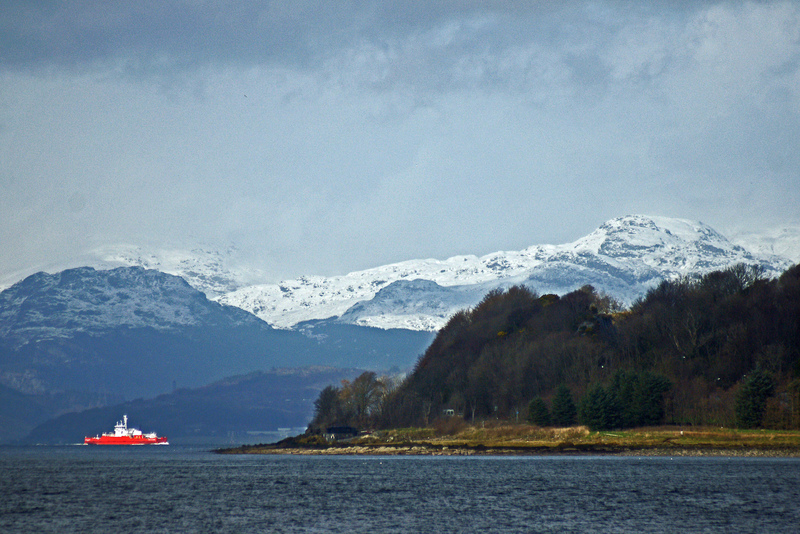 Ferries to Arran, Millport, Rothesay (Mount Stuart House) and Dunoon within easy reach. Public transport – Inverkip rail halt and regular bus services to and from Glasgow Central. 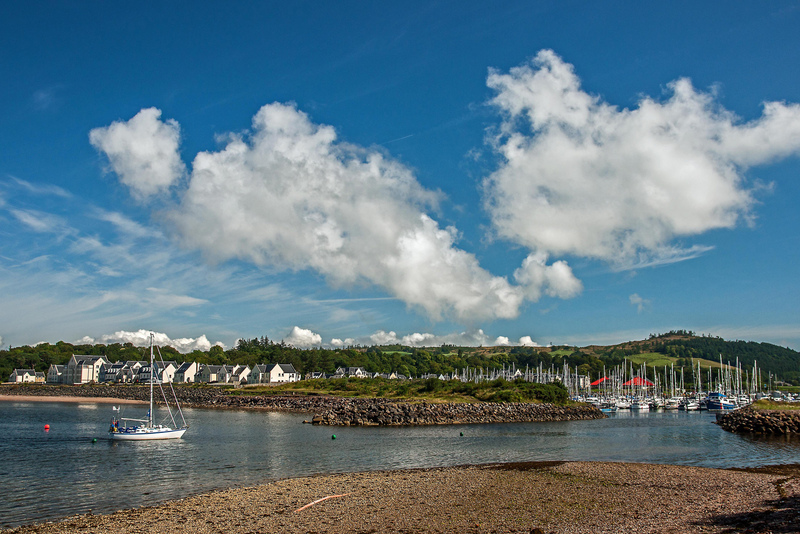 Inverclyde has much to offer whether it be for business or leisure with numerous golf courses, sailing, walking, swimming, cinema and much more, all within a 10 mile radius. Scenic Loch Lomond and national park is only 45 minutes away. 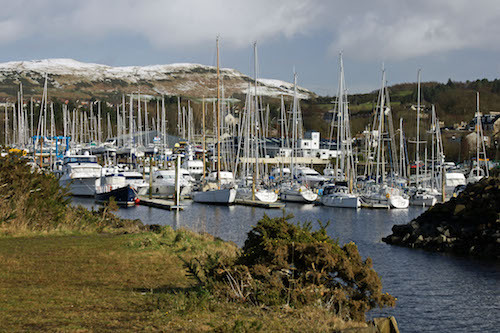 Inverkip is well served by transport links – trains (on the Wemyss Bay to Glasgow line) and bus links to Largs, Ayr, Greenock and Glasgow and ferries to the various islands on the River Clyde all only a short drive away at Gourock, Wemyss Bay and Largs. Glasgow Airport is a 40 minute drive and Prestwick Airport approx 1 hour.